Get the outstanding Air Mail for an equally impressive price. 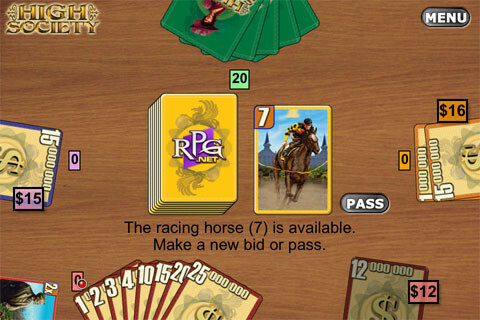 "High Society is a card-based auction game of great deals and careful brinkmanship based on the tabletop eurogame by Reiner Knizia." "Welcome to the beautiful world of Air Mail, where you take to the skies as a fearless letter-carrying, disaster-averting pilot. 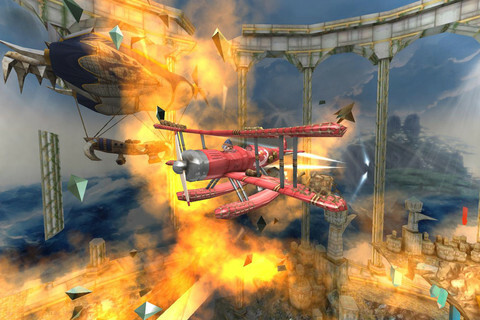 Simply stunning in its presentation, with incredibly deep gameplay, this is one flight you can't afford to miss." "The concept is very simple, you move your guys around with your finger. And when you do, they come alive and fight the bad guys. 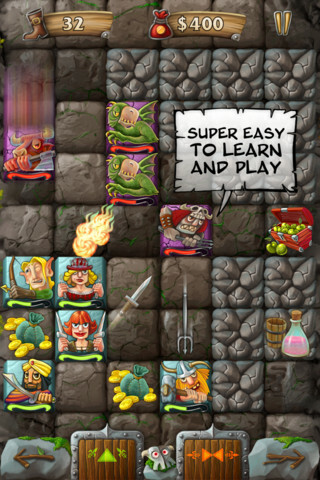 Rune Raiders a simple adventure game that takes seconds to learn, but provides hilarious action for all!" Should You Wait To Install iOS 11? For some users, installing iOS 11 early could be more trouble than it's worth.